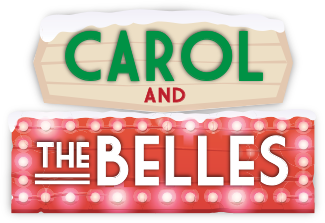 Persons ages 5-17 are encouraged to audition for a role in "Carol and the Belles" which will be performed on Saturday, December 8 at 4pm. Auditions will be held on Saturdays, September 8, 22, 29 from 2pm-4pm. Please choose a date that is convenient for you and email Sis. Jennifer Roberts at fbckids9258@gmail.com with your preferred audition date. The script and an audio recording of the play can be found here. IMPORTANT: All potential cast members ages 8 & older will need to sing one song of their choosing from the play (songs are available online) and read/recite lines from one of the characters that they are interested in playing. Please come to the audition prepared.